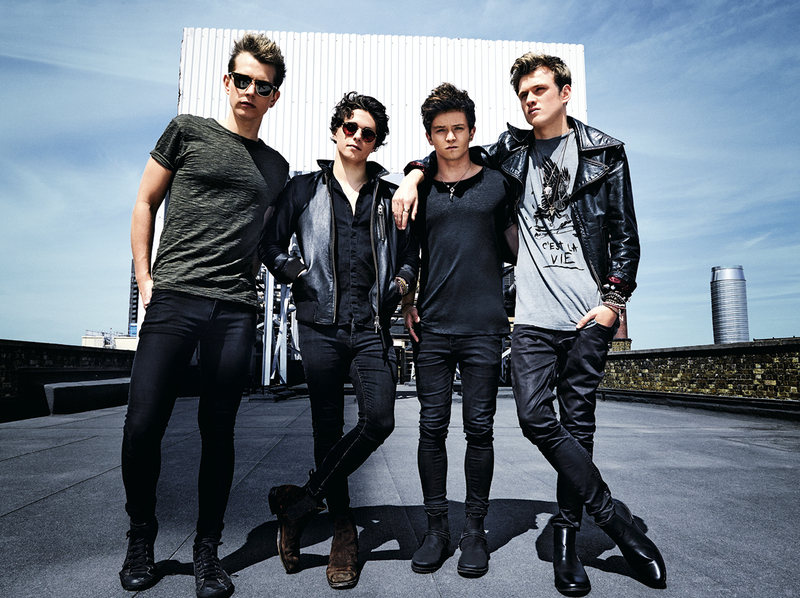 Fresh from recording their own version of Kung Fu Fighting for the soundtrack, two members of British band The Vamps, have been cast in cameo voice roles in the upcoming DreamWorks Animation feature Kung Fu Panda 3. Playing the parts of two geese, James and Connor will appear in the UK release of the film, in a scene alongside Jack Black’s much loved character Po. McVey and Ball said: "We had so much fun voicing the roles of the geese in Kung Fu Panda 3 and it was such an honour to be part of such an incredible cast. We love Kung Fu Panda and can’t wait for everyone to see the film!"